After an anxious wait, CVQO has revealed the names of the 24 CVQO Duke of Westminster Award regional finalists who will be heading to Outposts, Somerset, in April. This includes eight ACF cadets from across the UK. 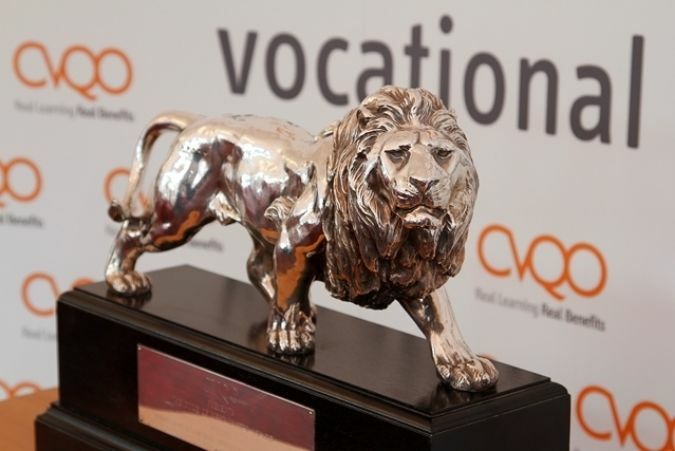 CVQO received an outstanding set of submissions this year and the selection process was extremely tough. Those who unfortunately did not make the final 24 should be extremely proud that their units singled them out as being worthy of nomination. The group will take part in a four-day selection event in Somerset to determine the nine national finalists who will be heading to South Africa for a two-week educational expedition. One of these will be also crowned the overall winner at the House of Lords lunch event on 30 June in London.